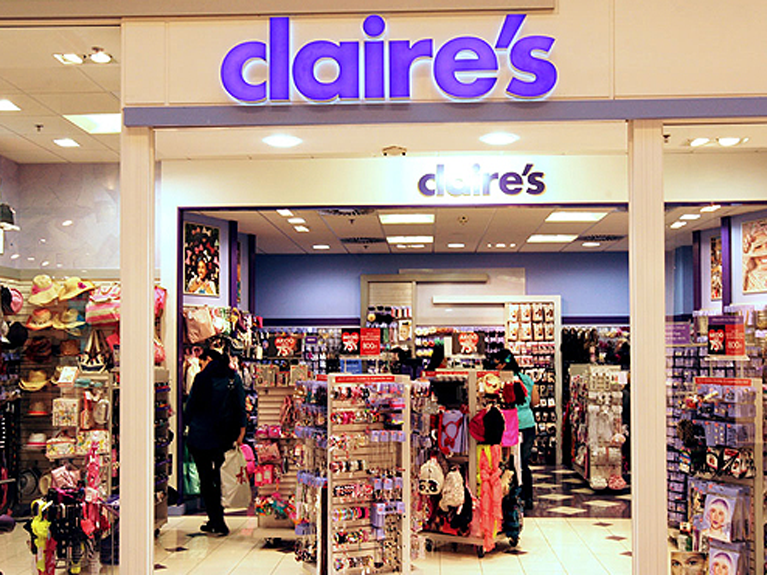 Claire’s Stores blamed currency exchange rates and store cloures for its decrease in revenue in the fourth quarter. The specialty retailer said that for the period ended Jan. 30, net sales were $402.6 million, a decrease of $9.8 million, or 2.4% compared to the fiscal 2014 fourth quarter. The company said the decrease was attributable to an unfavorable foreign currency translation effect of non-U.S. net sales, the effect of store closures, decreased shipments to franchisees and a 0.2% decrease in same store sales. For the full year, net sales were $1.4 billion, a decrease of $91.4 million, or 6.1% compared to fiscal 2014. Same store sales decreased 1.2% in fiscal 2015. In North America, same store sales decreased 0.1% in fiscal 2015 while Europe same store sales decreased 3%. Adjusted EBITDA in fiscal 2015 was $217.3 million, compared to $248 million in fiscal 2014. The company operates through its stores under two brand names: Claire’s and Icing. As of Jan. 30, Claire’s Stores operated 2,867 stores in 17 countries throughout North America and Europe, excluding concession store locations. Posted on March 31, 2016, in #international, #retail. Bookmark the permalink. Leave a comment.